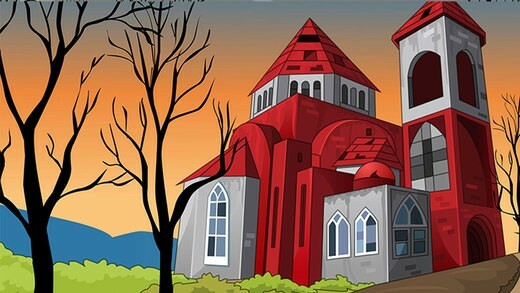 The Story of this game is to find the treasure kept inside the old hidden church. Assume that one day you got a news about the treasure box in the nearby church. You have to collect those treasure as soon as possible and give it to poor people of your city. Click on the objects to interact with them and solve simple puzzles. Play ena games and have fun!